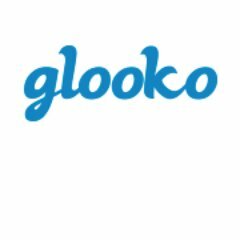 Glooko, a Mountain View, CA-based provider of diabetes data management solutions, raised $35m in funding. The round was led by Georgian Partners, with participation from Insulet Corporation and Mayo Clinic and existing investors Canaan Partners, Social Capital, Medtronic and Samsung NEXT. 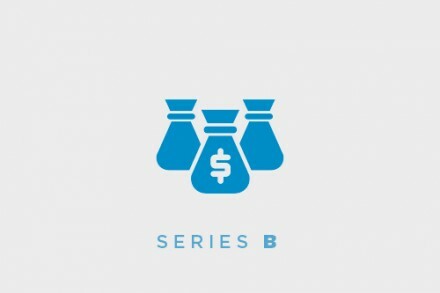 The company intends to use the funds to expand its sales, marketing and development teams, increase commercialization efforts in France, Germany, the U.K., Asia and the Middle East, and further its development efforts in data analytics and artificial intelligence. Led by Rick Altinger, CEO, Glooko provides payers, employers, pharmaceutical companies and health systems with a FDA-cleared, HIPAA-compliant diabetes digital health platform that delivers personalized and actionable insights to people with diabetes and their care teams. The company’s mobile and web apps and clinic upload solutions sync with popular diabetes devices, fitness wearables and activity trackers to enable data capture and provide reports and analytics that aim to drive behavior change and outcomes for more than one million people. Glooko currently supports more than 6,000 providers in 27 countries.